The author is a quality control veterinarian with Select Milk Producers headquartered in Dallas, Texas. A herd health plan serves as a game plan for the care of cattle on your farm. Work with your veterinarian to put the best protocols in place. What is a herd health plan, and why do I want one? 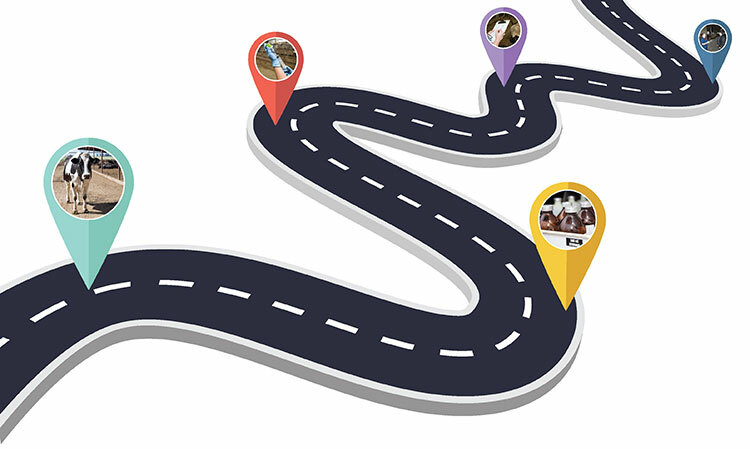 A herd health plan is essentially a road map of our cows’ lives from birth to their humane death. It includes all components of animal observation, disease and injury prevention, and disease diagnosis as well as protocols for treating the routine illnesses. The herd health plan shows that your dairy recognizes that diseases occur and that you are actively working to prevent, diagnose, and treat them. It also helps to ensure food safety of both milk and meat products by adopting procedures that minimize risk of any treatment related residues. Lastly, it demonstrates that your dairy is making judicious use of therapeutics. By working with a veterinarian, you develop protocols to use the drugs appropriately in a manner that is both likely to improve the outcome of disease and minimize the chance of misuse. 1. Your definition of the disease to be treated. 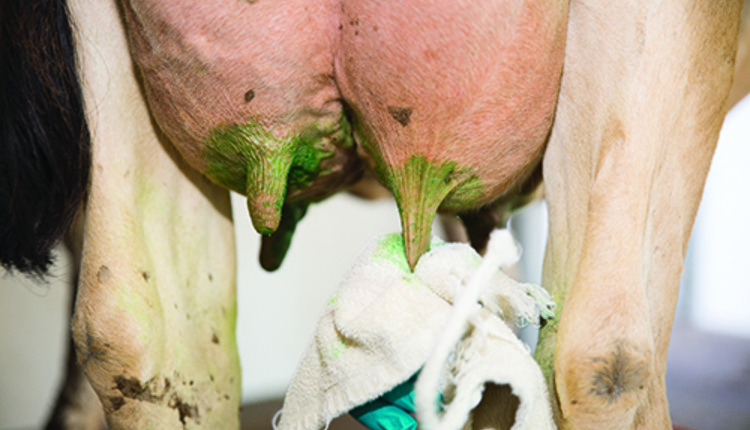 Examples of disease definition may be “flakes or clots in milk” for mastitis or perhaps “fetid (stinky) vaginal discharge that may or may not result in a fever” for metritis. In other words, write down how you would train someone to recognize and diagnose this disease. 2. All treatments that are included in the protocol. It’s critical that we include all therapies, whether or not they have a milk or meat withdrawal associated with them. Often, “supportive” treatments such as intravenous fluids (IV), pain management, rumen drenches, injectable vitamins, or topical creams play as important a role in the animal’s eventual recovery as antibiotics. In other words, list all the treatments and therapies you would train someone to give. 3. Appropriate dosing for each treatment in the protocol. For larger doses of injectable drugs, this should include the number of separate injection sites required. 4. Proper route of administration for each treatment. This should also specify the area of the animal where the treatment is supposed to be administered. Examples of this would be “in the neck” muscle (intramuscular or IM) or “under the skin (subcutaneous or SQ/SC) in front of the shoulder.” For injectable or IV drugs, list the needle size, gauge, and length. 5. The duration of treatment for each therapy. Include both the frequency of dosing and the total number of doses to be given or total days on therapy. 6. How treatments will be recorded as well as how treated cows will be marked and segregated to maintain appropriate residue withhold times. 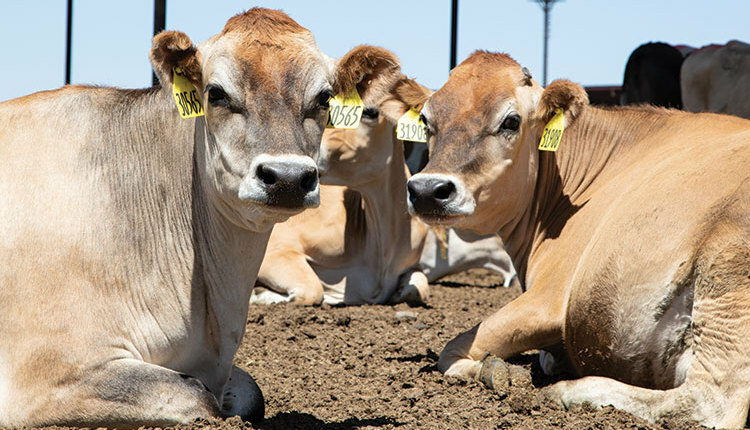 Methods of recording can vary from entries into herd management software to records in a notebook. Regardless of your dairy’s treatment recording system, retain the paper copy of the daily treatment sheet, signed by the person administering or overseeing the treatments, for at least two years (time may vary by state). Cow markings are frequently things such as a colored leg band, a specific paint marking, or back tags that indicate to everyone that the cow has been treated. 7. How to know when to stop therapy and seek direct veterinary involvement. Our primary concern must be the care of our animals, and we need to realize that not all therapies will be successful and not all diseases can be cured. Complete protocols should define when to either switch or stop therapy and allow for humane euthanasia for animals that are in pain or suffering beyond our ability to manage the pain or animals with a very grave prognosis. Veterinarians who write prescriptions are required to develop and provide adequate training to ensure that drugs are being used safely, judiciously, and ethically. Actively involving your veterinarian in developing the plan helps ensure that your dairy is using the most up-to-date therapies that carry the best chances of a successful outcome with the lowest risk of a residue as well as optimize your dairy’s drug use. Research has shown that veterinarians command the respect and trust of the dairy consuming public. It has also shown that consumers expect that veterinarians are actively involved in the care of our cattle. In fact, the veterinary profession is looked at as the experts in the health and care of dairy cows by both our consumers and industry partners. Having a veterinarian involved guarantees that there will be a voice advocating for the cow at every dairy. Because of all of these factors, having a veterinarian involved in the process adds an extra layer of protection for the dairy and more confidence from our industry partners. 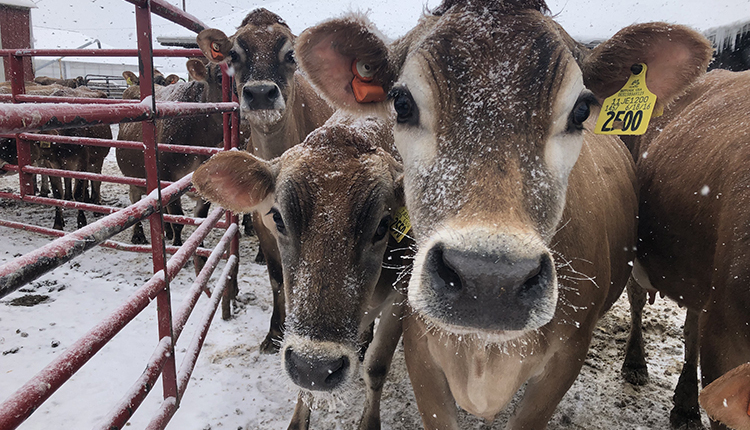 While all dairy veterinarians are qualified to write a herd health plan, it does not mean that they have to be the ones to physically draft the written plan for the dairy. What is important is that your herd or prescribing veterinarian be involved in the discussions, have input into all parts of the plan, and ultimately approve the plan for your herd. Your veterinarian will be more inclined to lead this process if you let them know that you value it, and invite them to take the lead. Conversations over the back of a cow allow you to discuss what your current treatments and vaccines are, and allow the veterinarian to provide guidance for you. 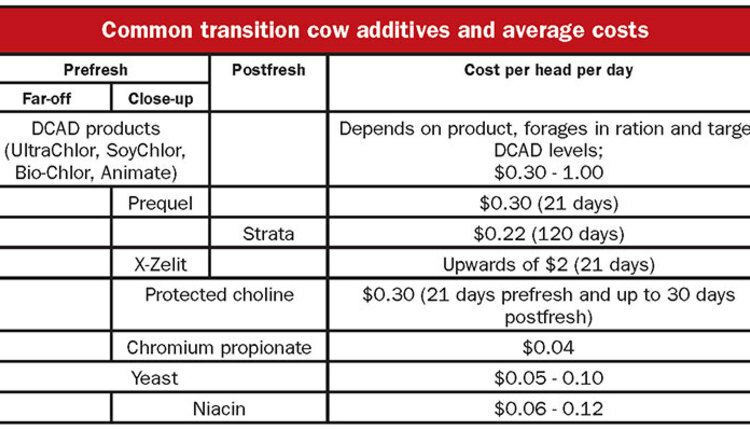 Once you have talked through topics like how the dairy will define metritis, is one dose size appropriate for the whole herd, and how you will manage marking and segregating cows, you can start framing your own herd health plan. If you do not have access to or feel comfortable with a computer, don’t worry. Grab yourself a legal pad and start writing! There is plenty of time to make the herd health plan fancy later on, and there are no regulations that say written means typed on letterhead or in a fancy binder. Remember that you do not want the first time your veterinarian ever sees your herd health plan to be after there is an animal care incident! 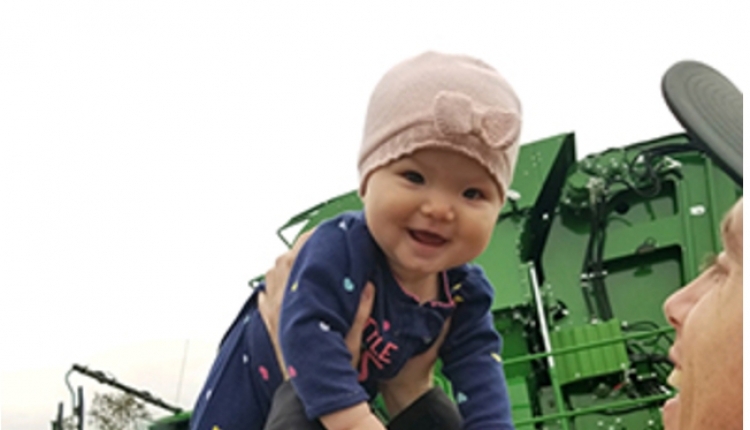 You may say, “My dairy is a family farm or I’m a solo operator, so why do I need a herd health plan?” Sometimes working with family members can be more difficult than working with employees. 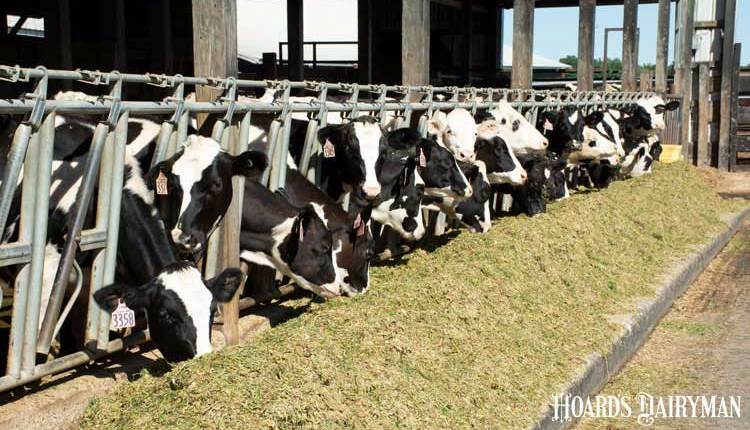 Whether you are a family dairy, or an owner/operator dairy, having written treatment protocols helps ensure that the cows on the dairy will receive consistent care no matter who is the caretaker. Developing a herd health plan facilitates discussion among the dairy team. This discussion either creates more buy-in and agreement, or points out areas of concern or differences of opinion. Either way, the process allows for the dairy to create more consistency in care within the team, by incorporating and discussing everyone’s thoughts. If you are an owner operator, it is important to recognize that all men and women are human. In the event of a medical issue, or perhaps even death, having written protocols allows for the dairy to continue shipping residue free milk and providing routine care for cows even in your absence. Often, we hear or read of neighbors who jumped in to lend a hand to a farmer in need. 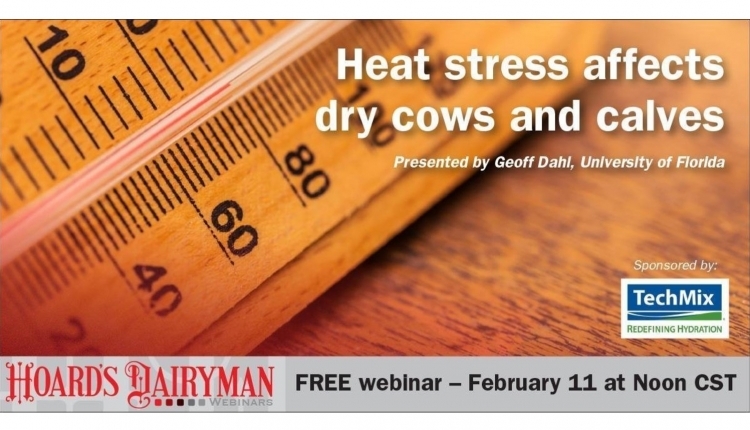 It’s probably easier for someone used to heavy equipment to run your combine than it is for a neighboring dairyman to guess which cows in your barn are treated and whose milk needs to be held. 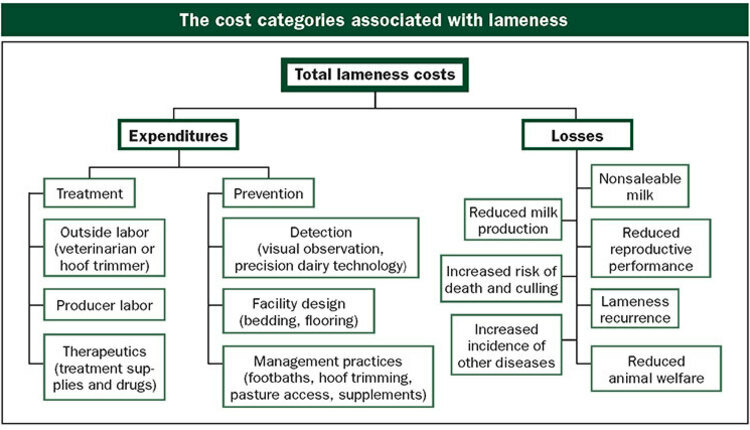 Consider having a herd health plan as the operator’s manual for your dairy and a wise insurance investment.